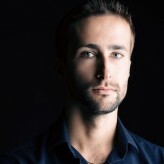 Here at Winner Casino we are always doing our best to bring players new games to enjoy. To that end, we release titles with incredibly varied themes, making sure that there is something for every taste. Recently, three new slots have gone life and they couldn’t be more different in terms of theme. One of them is very traditional but offers an extremely modern bonus feature, another is based upon a favourite childhood fairy-tale, and the third takes you on a pirating adventure searching for hidden treasures. However, all of the slots have one thing in common; each one gives you the chance to win a huge amount of money. 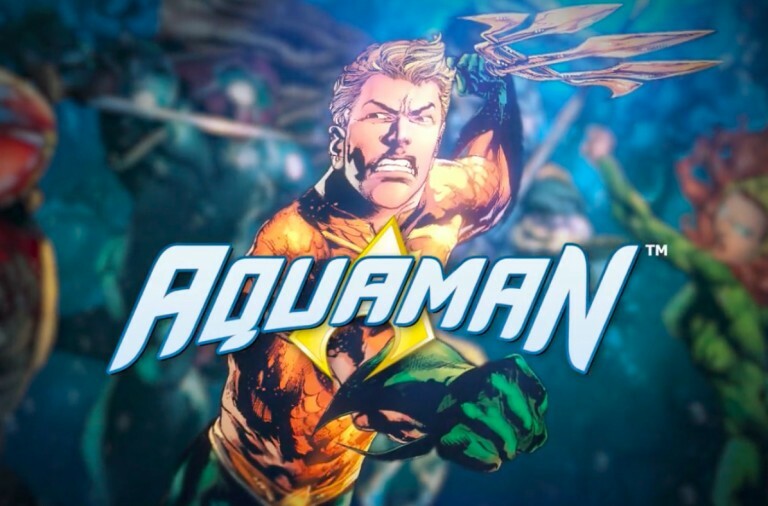 Learn all about these exciting new games below and then head on over to the casino where you can start to play them straightaway. With a bit of luck, the winnings will soon start piling in. 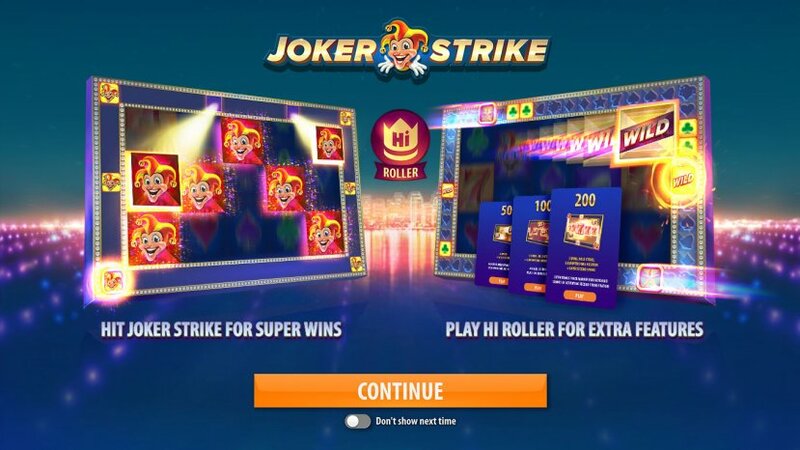 The joker is one of the central icons of slots and card games and now the cheerful character has been brought to life in an action packed new slot. Joker Strike is a 5 reel slot with 3 rows and 10 fixed paylines. A string of lights frames the reels and beyond that is a ring of spaces shaped like symbols, in the background is an array of lights under a night sky. The symbols are all fairly traditional; the high value symbols are the joker, a red seven, a gold star and a bell. The lower value symbols are the playing card suit symbols, hearts, spades, clubs and diamonds. There is a big ‘Wild’ symbol that will substitute for all of the other symbols to help and form more winning combinations. 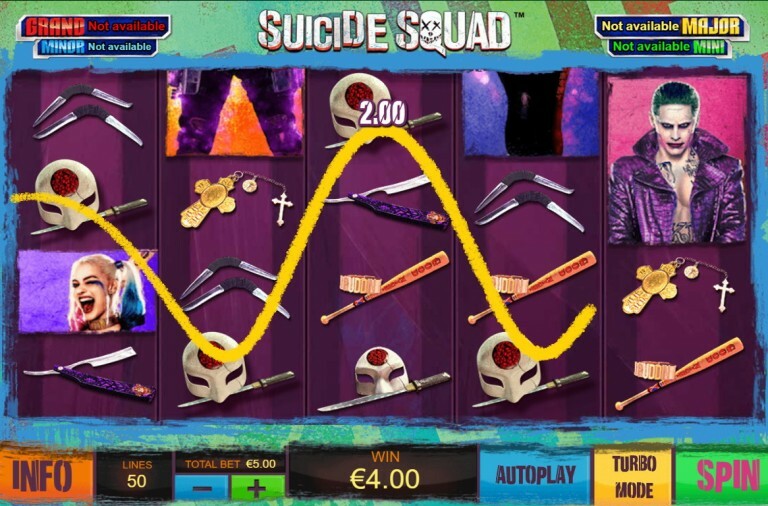 Whenever you land a winning combination on the reels the Joker Strike Feature begins. The symbols in the combination are lit up in the outer ring and a light begins to spin around the circle. If it lands on one of the lit symbols then the next stage of the bonus is activated. In the second stage twice the number of triggering symbols are added back onto the reels and the win is evaluated. That means that if you have landed a five symbol combination then the reels will be filled with that symbol. 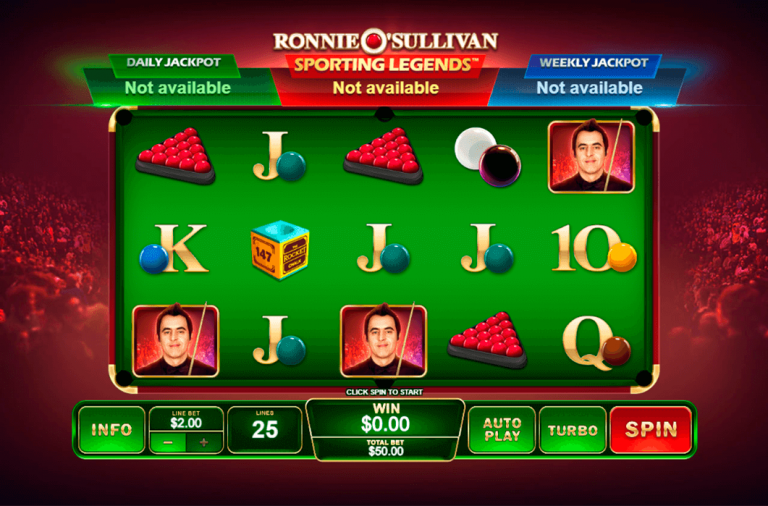 The slot also offers three Hi Roller options. 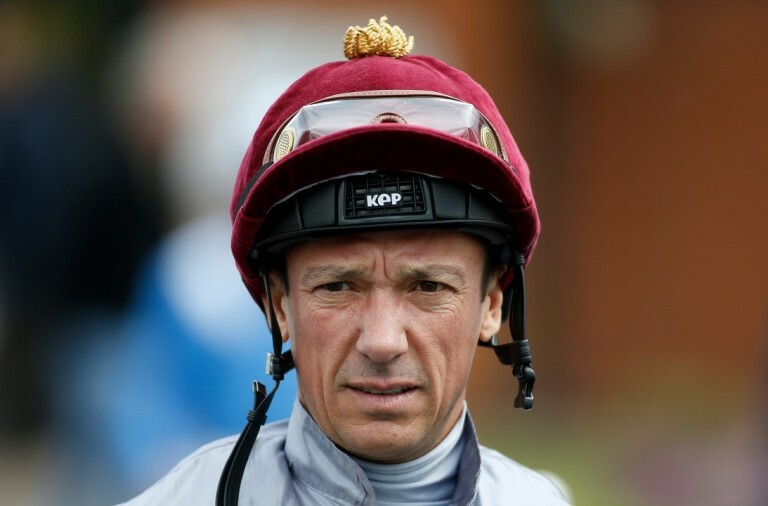 You are offered five special spins at a fixed price. For £20 you get an extra wild symbol on one of the outer reel positions. For £30 you get an extra wild symbol on one of the outer reel positions and two wilds added to the symbol circle. For £50 you get an extra wild symbol on one of the outer reel positions, two wilds added to the symbol circle, and a second light travels around the circle when the Joker Strike is triggered. Using this feature increases the RTP from 97.89% up to 98.11%. Joker Strike has a betting range of £0.10 up to £100 per spin so all players can enjoy it. The wild symbol offers a payout of 300x, unless you are in hi roller mode in which case it will payout a massive 20,000x if five land along a payline. In the normal game the joker can payout up to 1000x, the seven up to 200x, the star up to 150x, and the bell up to 100x. In hi roller mode they will payout 20,000x, 4000x, 4000xx and 2000x respectively. This is a hugely enjoyable slot that brings a modern twist on a classically themed game. Give it a spin today and see if the joker will help you take home some huge winnings. If you enjoyed the story of Rapunzel as a child then you are sure to love this new slot that brings the story to life on the reels and gives you the chance of winning some huge payouts. 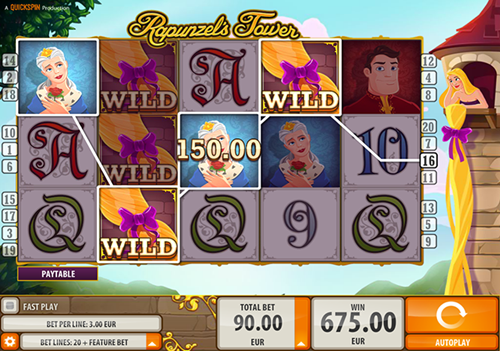 Rapunzel’s Tower is a 5 reel slot with 3 rows and up to 20 paylines. The design looks a bit like a child’s story book and to the left of the reels you can see Rapunzel at the top of her tower with her hair hanging down the side. The high value symbols are all characters from the story and include the Prince, the Wicked Witch, the King and the Queen. The lower value symbols are the playing cards 9 through to A. There are two wild symbols, a special respin wild with Rapunzel’s hair, and a standard wild featuring Rapunzel’s face. The standard wild will substitute for all of the other symbols, except for the bonus symbol and respin wild, to help and form winning combinations. The bonus symbol is the tower. The respin wild symbol can land on reels two, three and four. When they land on all three reels simultaneously, they award a free respin with the wilds held in place. The reels will keep respinning until a win lands. The Rapunzel Tower game begins when three of the tower bonus symbols land anywhere on the reels simultaneously. You are awarded ten free spins and during them, you have to help the prince climb up the tower. He will move one step up the tower every time a Rapunzel’s hair symbol lands on the reels and there are a total of 25 steps. You can win more free spins at different positions along the way up the tower and you can also retrigger the free spins. If you reach the top of the tower then you will win a 2x multiplier. Rapunzel’s Tower has a betting range of £0.20 up to £100 per spin so it is very affordable. There is a top payout of 700x for landing five wilds along a payline. The king and the prince can both payout up to 150x and the queen and the wicked witch can both payout up to 100x. A and K can payout up to 75x, and Q, J, 10 and 9 can all payout up to 60x. 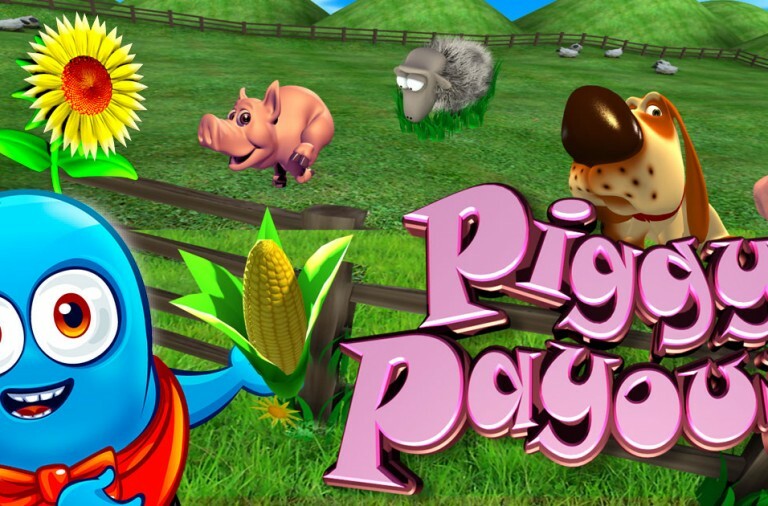 This charming game brings the story to life on the reels and is sure to provide hours of fun. Spin the reels today and see if you can reach the top of the tower. 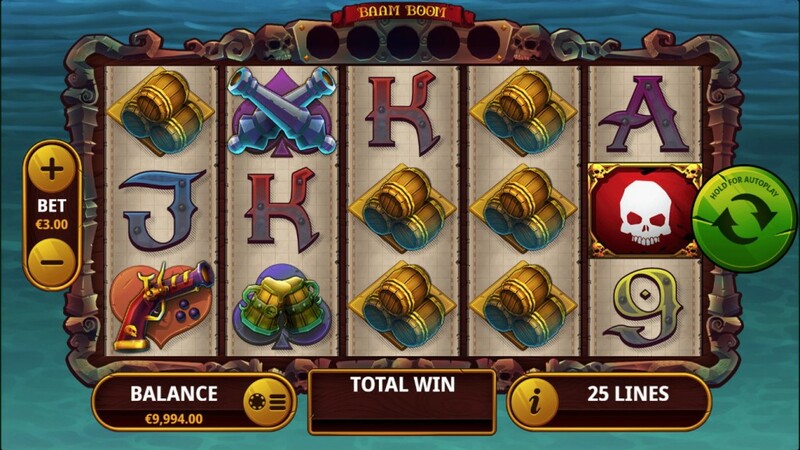 Pirate themed slots are hugely popular and the new Baam Boom slot takes you on an adventure where you will need to sink some rivals ships to be in with the chance of huge payouts. Baam Boom is a 5 reel slot with 3 rows and 25 fixed paylines. The reels are in an ornate frame with five empty spaces above them that are used in the bonus feature, in the background is a calm sea. The high value symbols are all theme related and include cannons, a blunderbuss, barrels, and beer mugs, while the lower value symbols are the playing cards 9 through to A. The wild symbol is a pair of crossbones on a gold cannon ball. It will substitute for all of the other symbols to help and form winning combinations. The scatter symbol is a skull. 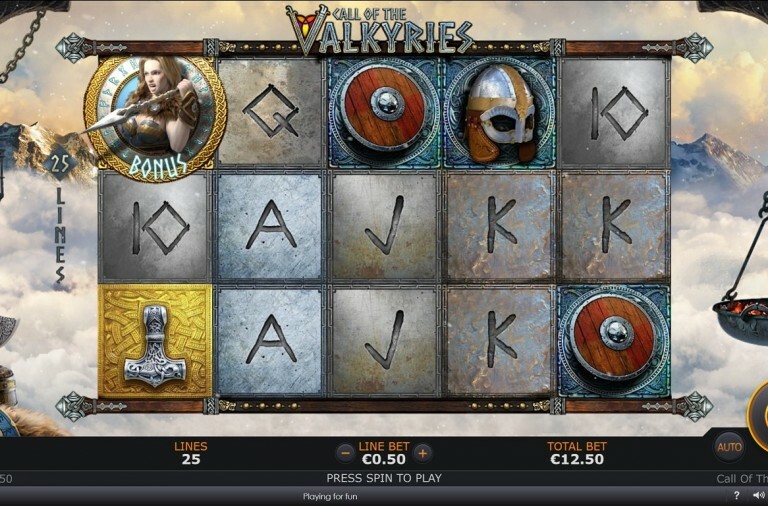 If you land 3, 4 or 5 scatter symbols anywhere on the reels you will win 10, 20 or 30 free spins respectively. During the free spins a special wild featuring red bones on a grey cannonball can land and you will collect them throughout your spins. After the free spins you are taken to a second stage featuring a treasure map. You need to aim at the map grid and fire the collected cannonball wilds to try to find hidden treasures and cash prizes. It is a multilevel game and each map contains eight prizes. The first two levels contain up to four points to help you find the gems and if you find five then you will advance to the next level. On the final map you can win up to 166x your bet. The wild symbols are also collected during the base game and a special bonus feature begins once you have five of them. A map is chosen at random and you can fire the cannonballs at it to try and win more cash prizes. Baam Boom has a betting range of £0.30 up to £300 per spin. The wild offers the top payout of 33.3x your total bet, the cannons can payout up to 16.6x your total bet, the blunderbuss can payout up to 6.6x your total bet, the barrels can payout up to 5x your total bet and the beer mugs can payout up to 4.16x the total bet. The scatter symbol also offers huge payouts of up to 100 times your total bet. This is a fantastic adventure slot that is sure to provide you with hours of fun. Set the reels spinning today and prepare to fire the cannons. 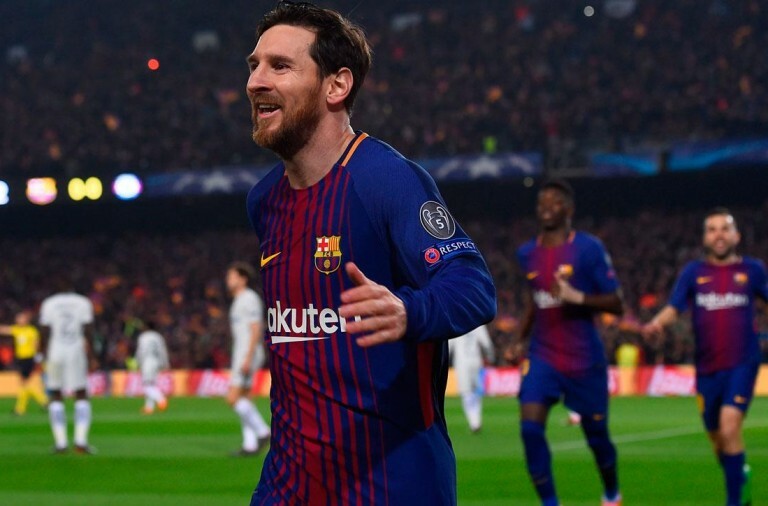 With a bit of luck they will blow up some huge winnings for you to enjoy.